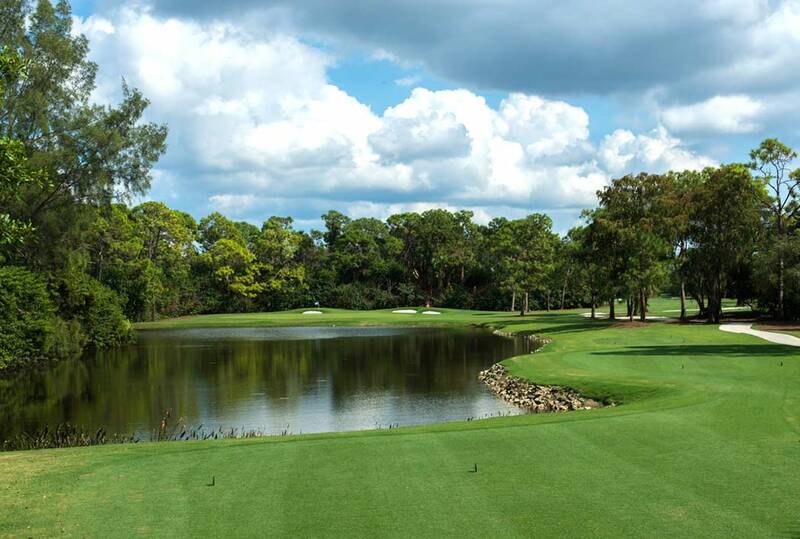 Bear’s Paw Country Club, the first Jack Nicklaus Signature Golf Course in Southwest Florida, has completed its anticipated renovation and members celebrated the reopening with the first rounds of play on November 1st. During the summer, Nicklaus Design, led Jack Nicklaus, updated his original 1980 design in time for the club’s 35th anniversary. Last year, the club’s members voted overwhelmingly to have Nicklaus Design restore the Jack Nicklaus Signature Golf Course, using Nicklaus’ original drawings. Nicklaus, a global golf icon and the world’s leading golf course designer, personally oversaw the project. The restoration and renovation included regrassing of fairways and roughs; rebuilding all 18 greens; rebuilding all bunkers; the installation of a state-of-the-art irrigation system, concrete cart paths, and new comfort stations on both nines; and restored practice facilities. The golf course opened to rave reviews from every member who has played the course. The reopening is just in time for the club’s 35th anniversary celebration this year, with guest of honor Jack Nicklaus joining the January 2016 festivities and cutting the ceremonial opening ribbon. Already planned for 2017, Bear’s Paw will have the opportunity to host a U.S. Open Local Qualifier. Nicklaus is recognized globally as the greatest champion in the game’s history with a record 18 major championship victories. He has also built a parallel career in golf course design, as Nicklaus Design has created more than 390 golf courses in 39 states and 41 countries.